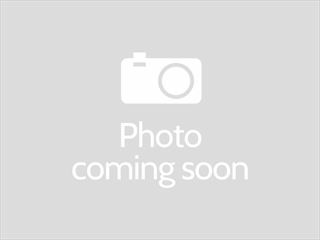 As one of the most famous, luxury getaway tropical islands in the world, Maui is known for its outstanding and unspoiled coastline including, white, red and black sand beaches. 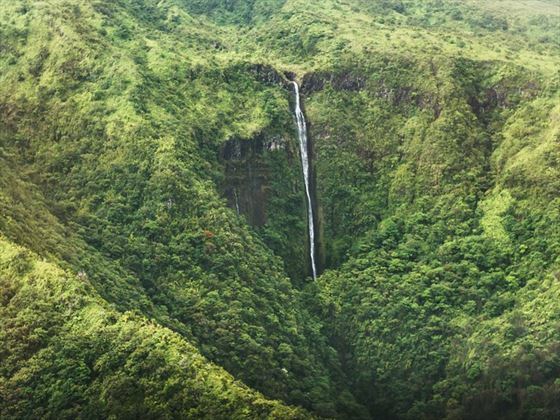 The popular and upmarket Hawaiian island is home to international world-class surfing opportunities, outstanding golf courses and exquisite national parks. With its sister island of Oahu, Maui provides some of the most beautiful scenery anywhere in the Pacific. 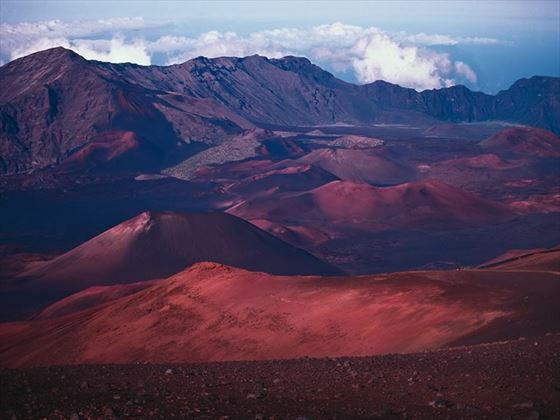 Maui is one of six islands in Hawaii and is split into East Maui and West. Kaanapali Beach is West Maui’s signature beach attraction. Honolua Bay is a prime big-wave surfing spot and Kapalua is one of Maui’s prime resort areas. 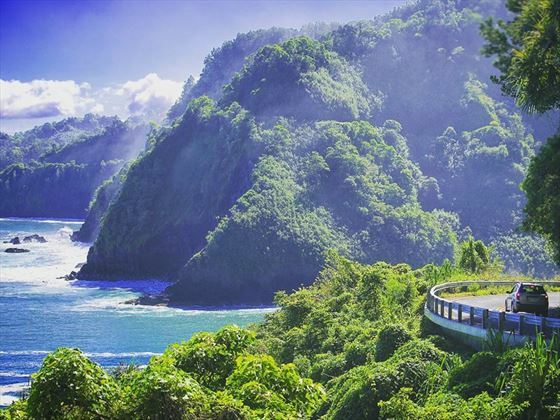 East Maui’s attractions include Hana and the beautiful, cascading Pools of Oheo. Maui enjoys a tropical climate, mild throughout the year. August can see summer highs of 32°C while January sees warm temperatures of around 27°C, though it experiences heavier rainfall. The different sides of Maui experience very different weather patterns due to the dramatic changes in the elevation of the landscape and whether you are on the windward and leeward sides. Hawaii is one of the most popular tropical wedding destinations in the world. Weddings in Hawaii are synonymous with style and romance, known for their incredible backdrops and friendly people. 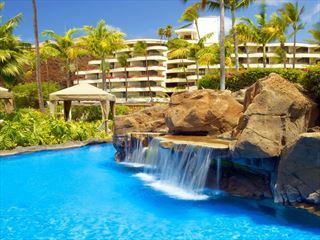 The four-star Kauai Beach Resort is surrounded by exotic lagoons, cascading waterfalls and tropical gardens. 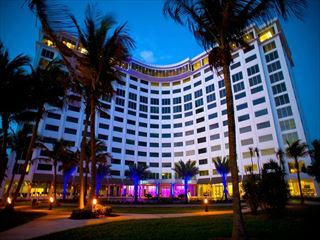 The resort is set in a central position, convenient to the airport, shopping outlets, as well as a championship golf course. 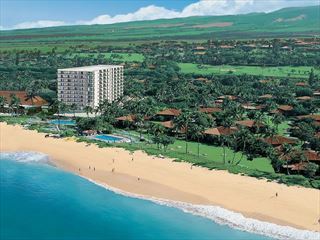 The four-star Sheraton Kauai Hotel is located on Kauai’s Poipu Beach and offers a host of activities. 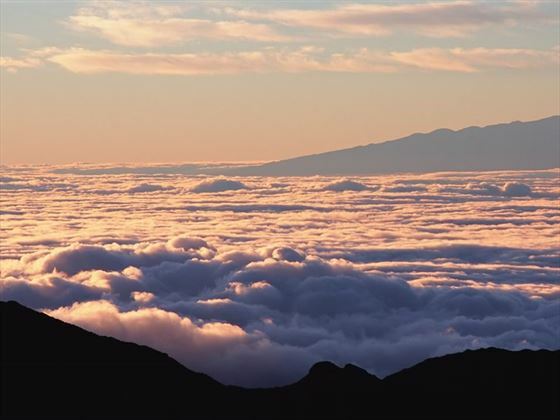 America Sky’s Hawaiian Discovery tour hops between each of the islands and includes two full days on Maui. 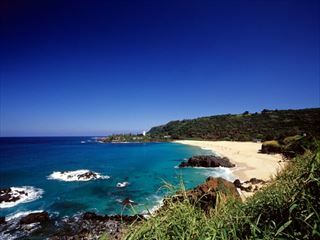 The Hawaii-Kauai, Maui & Waikiki 10-night multi-centre visits three of Hawaii’s islands and includes three nights on Maui. Planning a holiday to Maui? 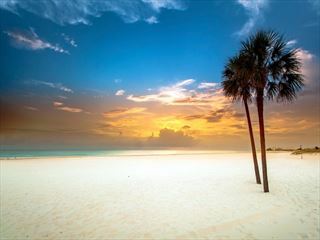 If you are planning a holiday to Maui, American Sky can help you to organise your perfect holiday. 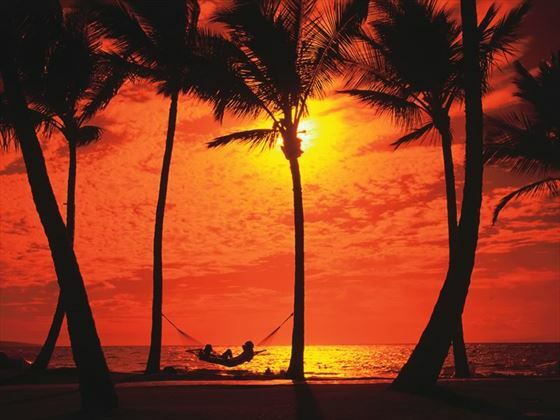 Call our Hawaii Specialists and make the most of your next holiday. 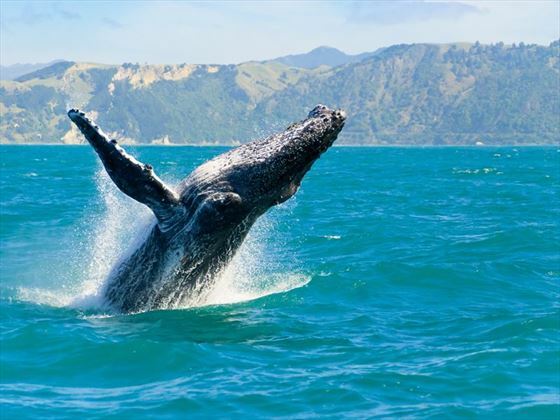 There are a wide variety of things to see and do whilst staying in Maui. Check out our travel guides for some of the highlights, top tips and travel inspiration from our American Sky Experts, along with some essential information you may need for your holiday. Maui offers amazing surfing experiences for everyone with fantastic surf schools for beginners and brilliant competitions for pros! 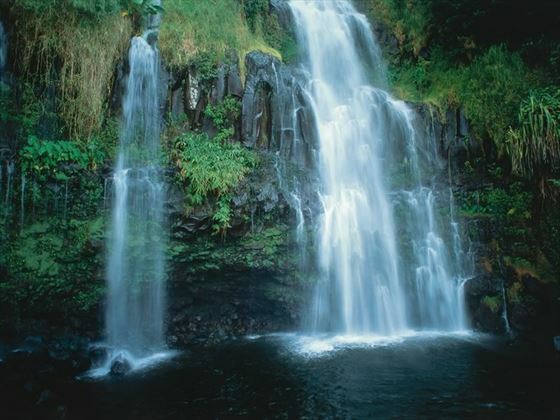 If surfings not your thing, explore the beautiful scenery of waterfalls, jungles and volcanos.